Getting to Fernando de Noronha from Natal is easy. Fernando de Noronha is an archipelago that consists of one central island and several islets. The rocks are formed into natural tide pools that are inhabited by various marine life. Its wonderful beaches, clear waters, tropical landscape and rich wildlife makes it a UNESCO Natural World Heritage Site and one of Brazil’s leading tourist attractions. Fernando de Noronha lies on Brazil’s northeastern coast and was declared a National Marine Park and sanctuary in 1988. Being an ecological reserve, find the island is protected by the government. Tourist attractions now have limited access and only 420 visitors are allowed on the island at one time. 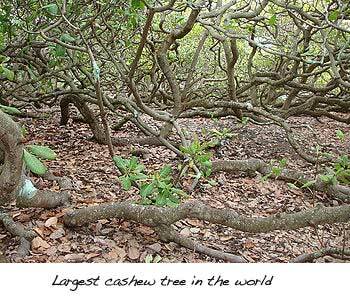 Thus, only a few people were privileged to have gained full access to the island’s unspoiled and pristine beauty. Those who do come to Fernando de Noronha are treated to a pleasurable experience of nature’s beauty on land and sea. The main island in this rugged and volcanic 21-island archipelago is comprised of steep rock formations, cascading waterfalls, and naturally- formed tide pools. The crystalline waters surrounding Fernando de Noronha have an abundance of multi- colored fishes, playful dolphins, turtles, lobsters, as well as marine plants, which easily makes it a mecca for snorkelers and divers from different countries. Surfers swear that the large waves that visit its beaches makes it one of the best surfing destinations in the world. Fernando de Noronha was discovered by Portuguese seamen in 1503. It was once a pirate den and a detention center for political prisoners. Today, the island’s isolation from the mainland and limited number of visitors make it a tranquil haven for people who love to swim, dive and hike. Fernando de Noronha has a small airport with transfers from the Brazilian mainland towns of Natal and Recife. Daily and weekly flights depart from Natal. Natal in Rio Grande do Norte is 350 kilometers (241 miles) from the island. There is one daily non-stop flight and one weekly flight from Natal to the island. 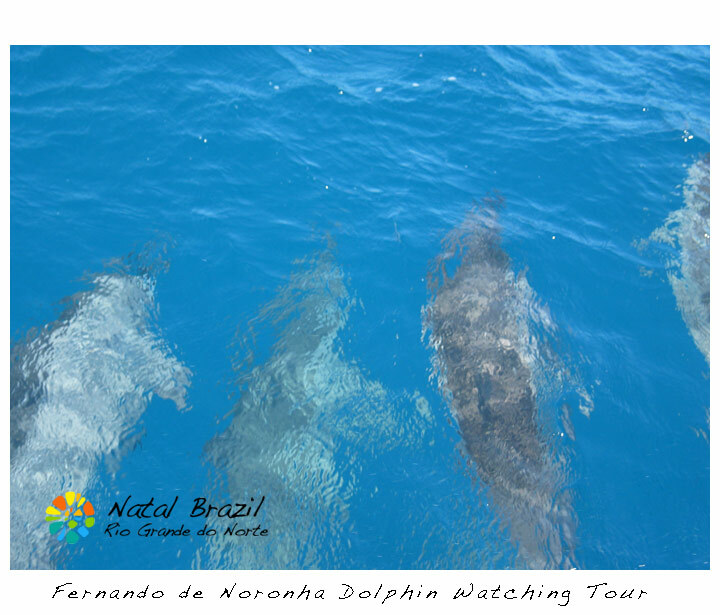 The average flight time to Fernando de Noronha if you are traveling by plane from Natal is about 1 hour and 15 minutes. Azul Linhas Aereas Brasileiras makes the most non-stop flights from Natal to Fernando de Noronha with Flight #2731 having the earliest departure. Trip Airlines (www.voetrip.com.br) offers daily flights to the island from Natal. From the airport you can take a taxi or a shuttle bus, which will transport you to your hotel. Also you can rent dune buggies which abound in the island. 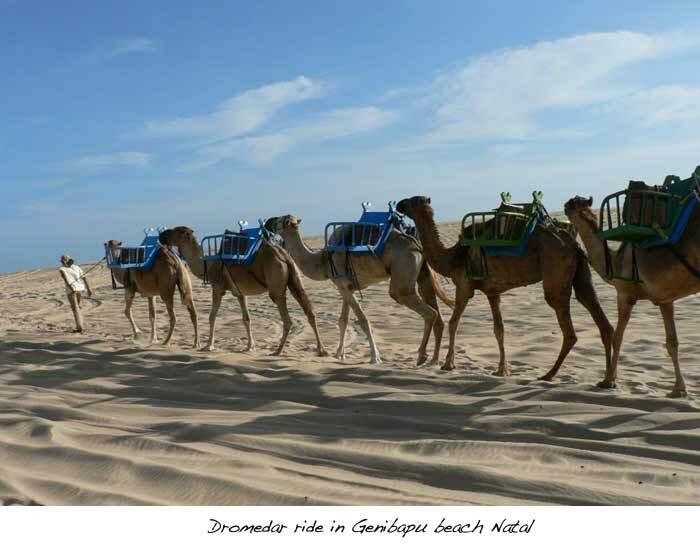 They can be used as hotel-to-airport shuttles as well as for sightseeing purposes. The main island of Fernando de Noronha has two distinctly different sides – a smooth one along the Brazilian coastline and a rougher and rugged one that faces the Atlantic. Surfing and relaxing on the beach is on the inward coast while watching spectacular crashing waves is on the offshore beach. Fernando de Noronha’s wonderful beaches, clear blue waters and diverse marine attractions make diving, snorkeling, swimming and hiking are the leading activities on the island’s various beaches. 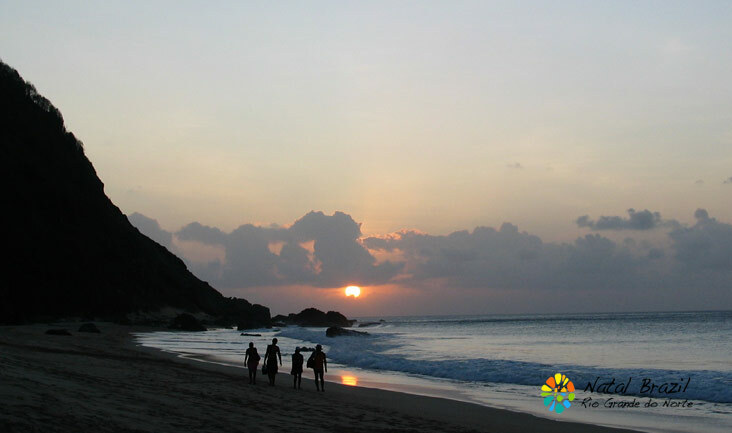 Conceicao beach is known for its stretch of shoreline while Porcos Bay has one of Noronha’s most stunning sand coasts. If you are more of the adventurous type, you will surely want to dive in the natural tide pools of Atalaia Beach, or climb on metal ladders driven into high natural rock walls to reach beautiful Sancho Bay. 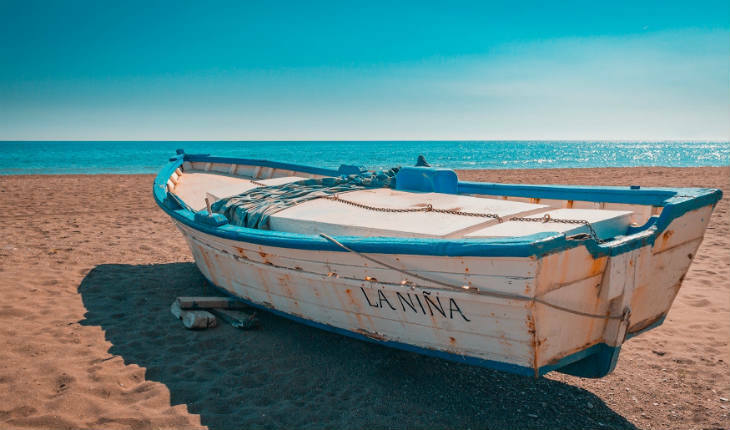 There are many boat and diving tours that leave the Port of Santo Antonio daily to take tourists far offshore to explore the waters beyond the archipelago. Fernando de Noronha offers a number of restaurants and other dining places that serve native delicacies as well as international cuisine. It also has bars that are open day and night that offer drinks and relaxation after a fun day at the beach. Seafood is reasonably priced but other food items that are transported from the mainland are priced higher. The island has continuously fine weather except during the rainy months of January to August. October, on the other hand, is the driest month on the island. The best time to visit is from mid-December to the end of February. Island visitors are limited to 420 tourists at any time so its best to book your tour and accommodation well in advance to avoid inconveniences. During peak tourist season, tour operator CVC offers 4 to 6-day cruises to the archipelago of Fernando de Noronha from Natal, as well as from Recife and Fortaleza. 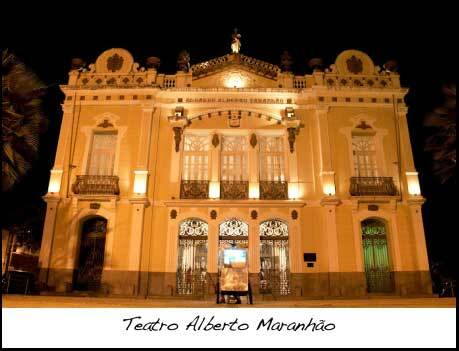 Teatro Alberto Maranhão – Is It Worth a Visit?